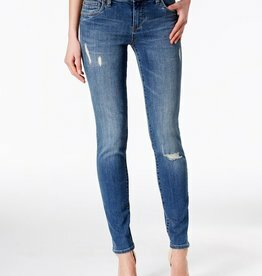 Get a lived-in look with Kut from the Kloth's Diana skinny jeans featuring chic details like ripping. 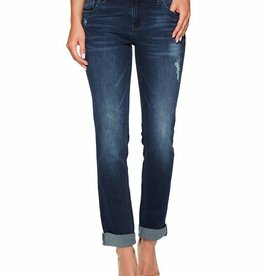 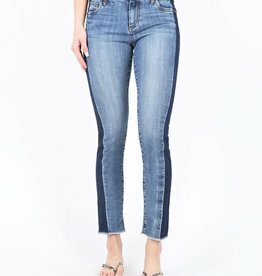 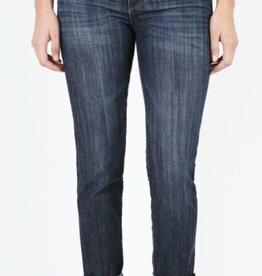 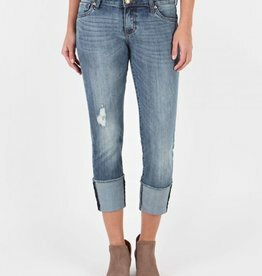 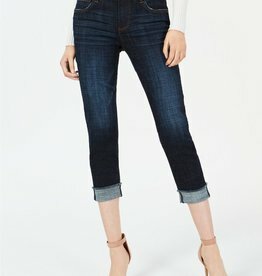 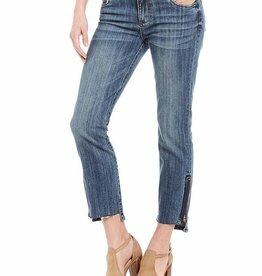 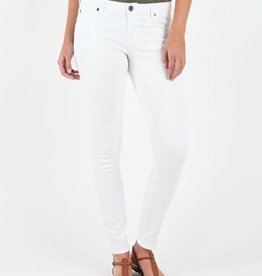 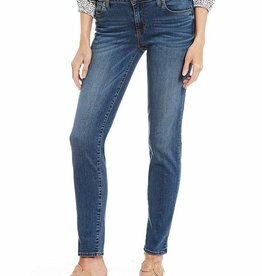 Crafted in cotton with a hint of spandex, the Catherine Boyfriend Jean is a closet essential. 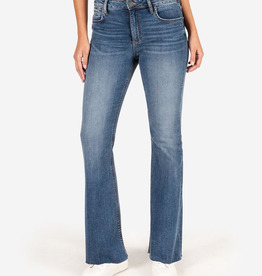 A flattering fit, our Mia pants are crafted in a soft and subtle rayon blend. 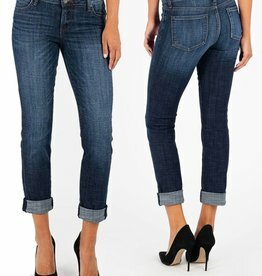 Easy to dress up or down, featuring tonal stitching and matte black hardware details.